New link pin needle bearing for 22mm link pins found on '64-'67 Split Buses. Four required per vehicle. Price drops to $10 each when purchasing four or more. These are a two piece design. 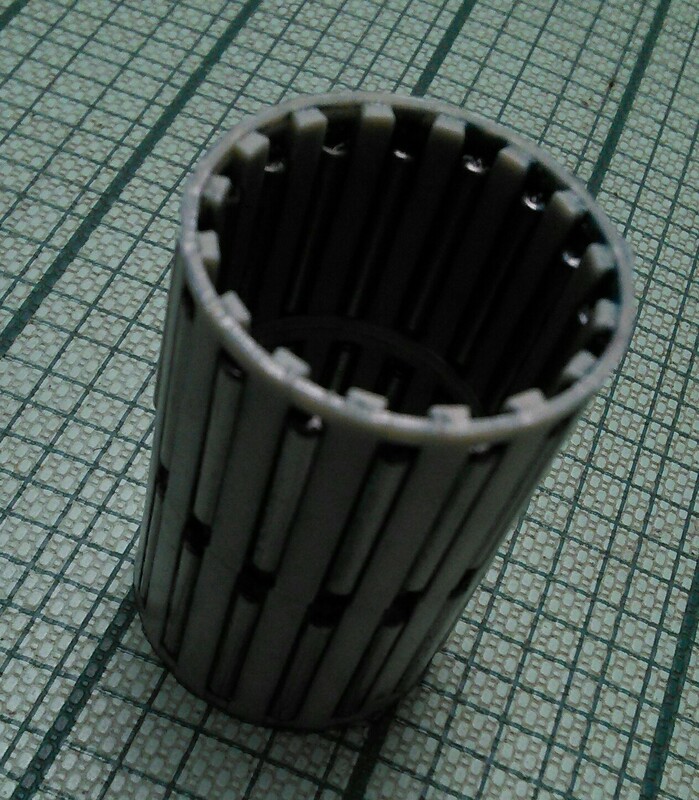 Hard plastic cage encasing hardened needle bearings.